Learn about the Kingdoms of mortals. Gain new insight on the Characters of the board game. View Cathedr'l's people and places in the Gallery. Venture to the store to purchase a copy of the rulebook to fully explore everything Cathedr'l has to offer! 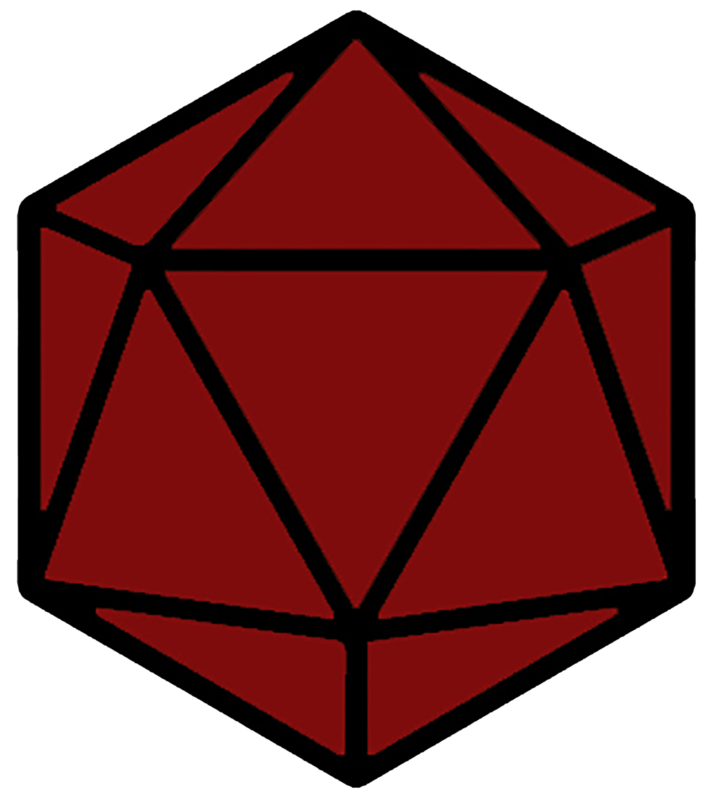 The world of Cathedr’l is a place of economics, politics, and conflict. Yet it remains a world of fantasy and magic. It remains a world of diverse souls and faiths as the mortal races of Humans, Eldren, and Dons survive together alongside other races and creatures. After the fall of the heavens themselves over one and a half thousand years ago, mortals live together and coexist in order to thrive in this world which evolves and transforms itself based on the actions of those mortals who understand its limitations and act upon them. It is an Age of Quests, and the actions of humans in this age will shape the futures of all other lives in this world. 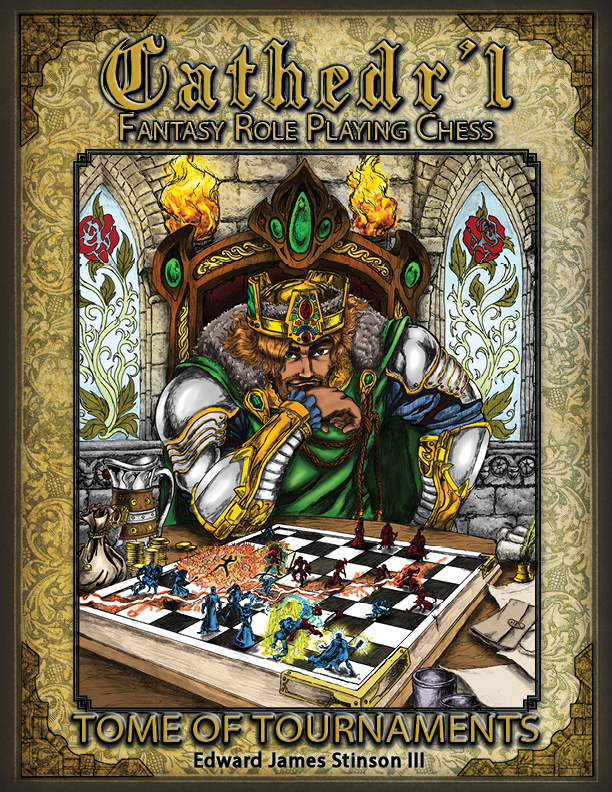 Fantasy Role Playing Chess, or FRPC, represents the vast world of Cathedr’l made into a board game. 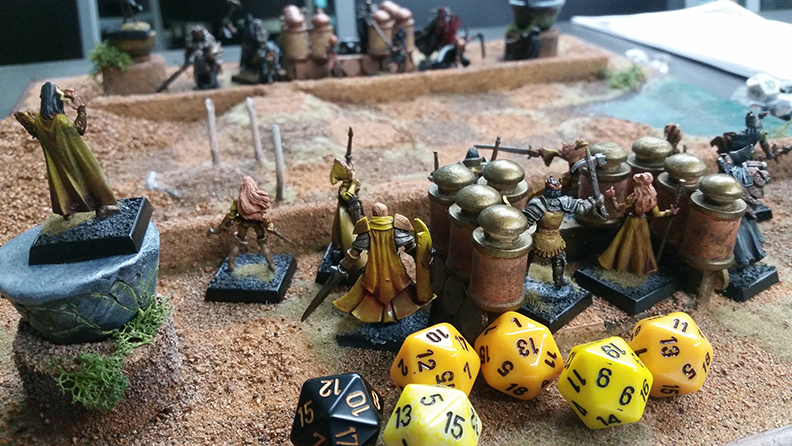 It allows entire adventures to come to life with the roll of dice and the movement of miniatures. FRPC was created utilizing the tried-and-true strategy of chess, along with the complexity of Characters you expect from a well-developed role playing board game. Provided with equal forces, each players’ strategy acts as their freedom and their limitation. 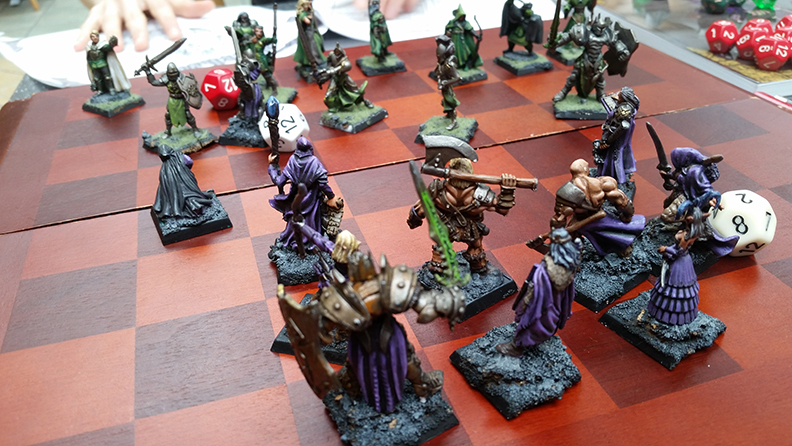 FRPC combines the intensity of Chess, and the immersion of an RPG. It uses the known strategies of a chessboard and intertwines them with role playing elements. Every Character has unique strengths and weaknesses that you will discover as you test out the different Skills of your forces. 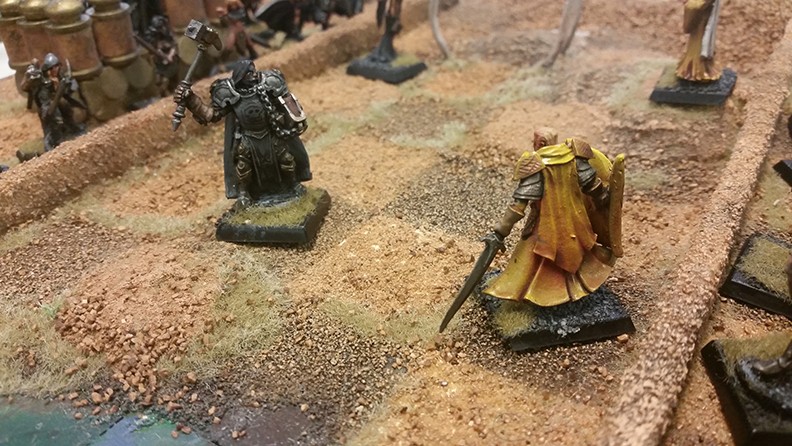 Always consider the role playing aspect of the game while you play your strategy against that of your opponent.